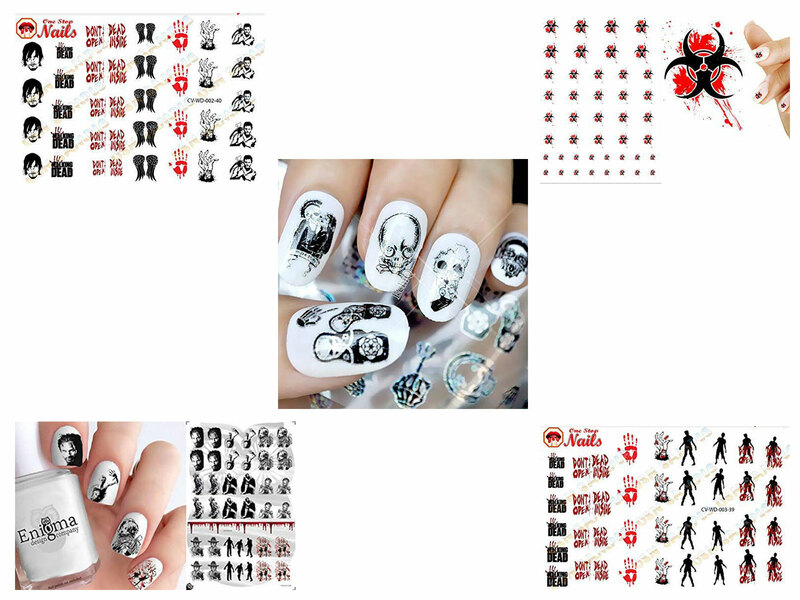 Here I am with another post on Halloween nail art decals. 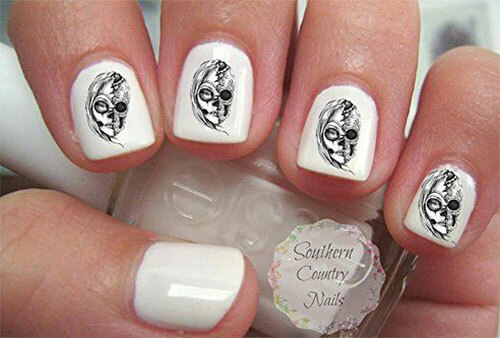 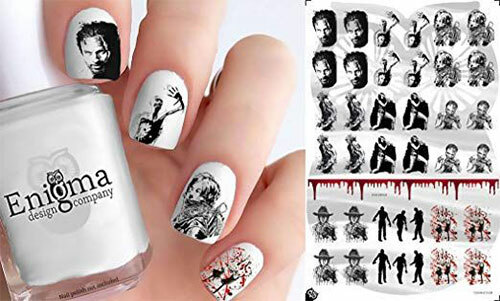 The most wanted nail art for Halloween has always been the walking dead or zombies nails art. 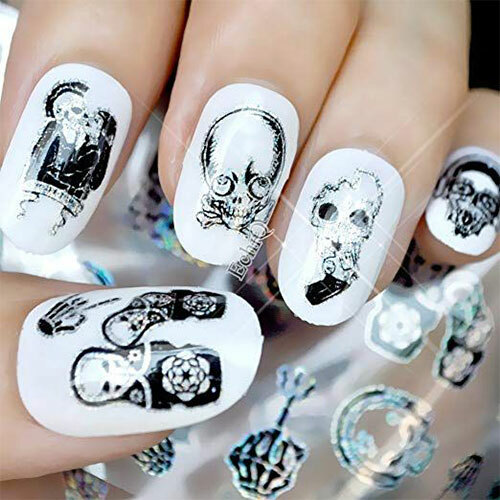 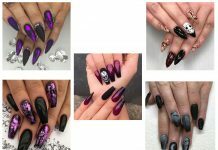 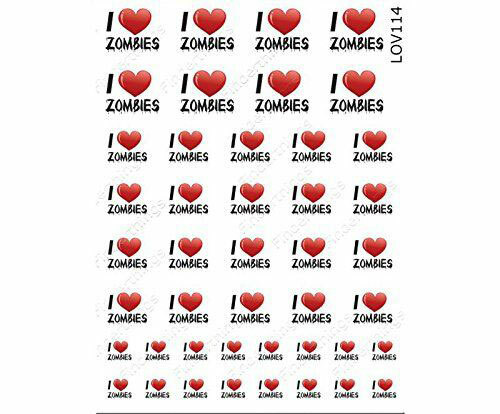 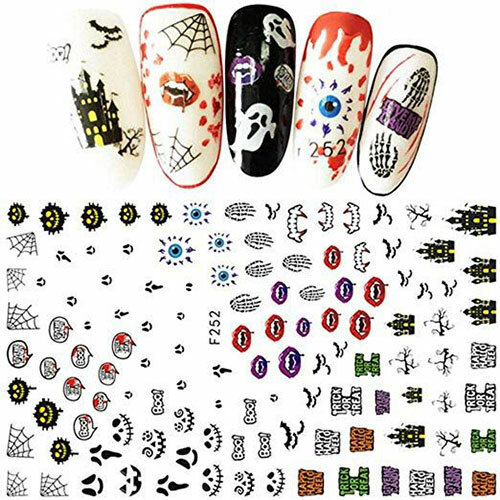 So today’s post is highlighting 12 Halloween Zombie Nails Art Decals, Designs & Trends 2019. 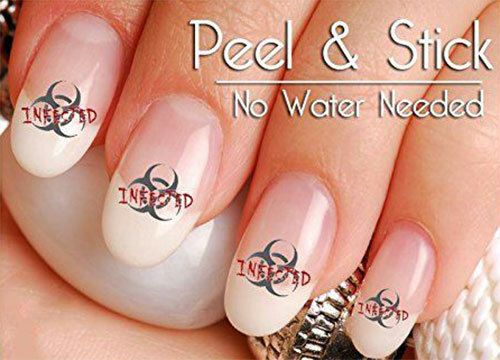 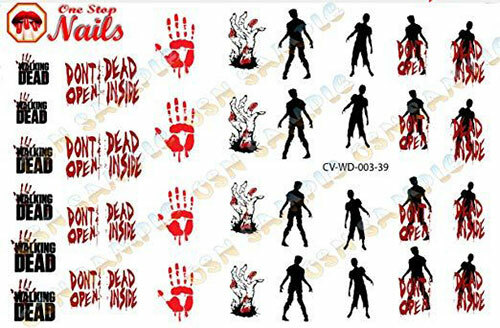 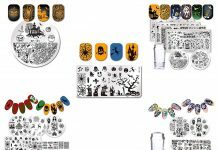 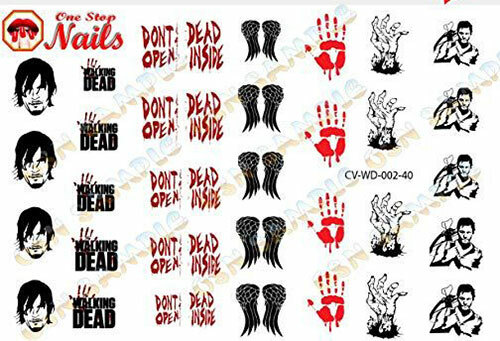 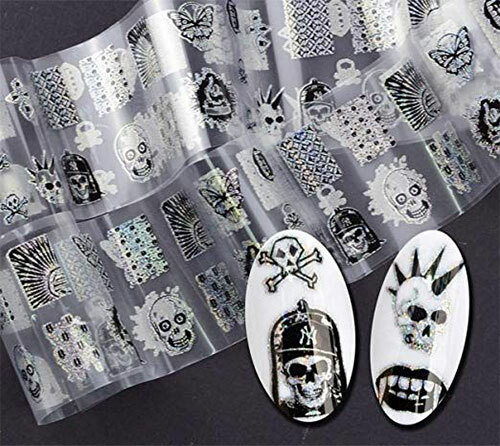 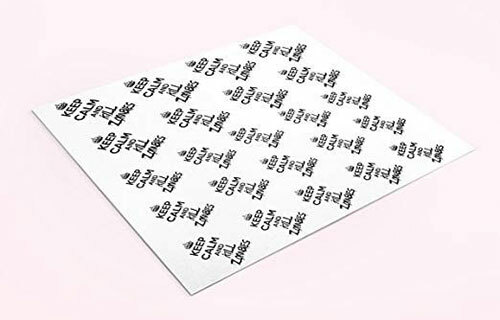 This post is showcasing walking dead, zombie scars, punk zombie, infected biohazard zombie nail decals etc. 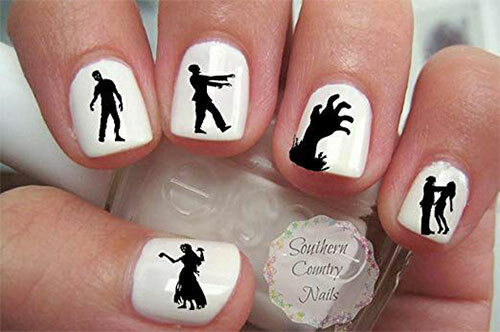 Have a look and enjoy!